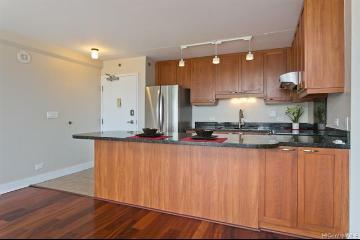 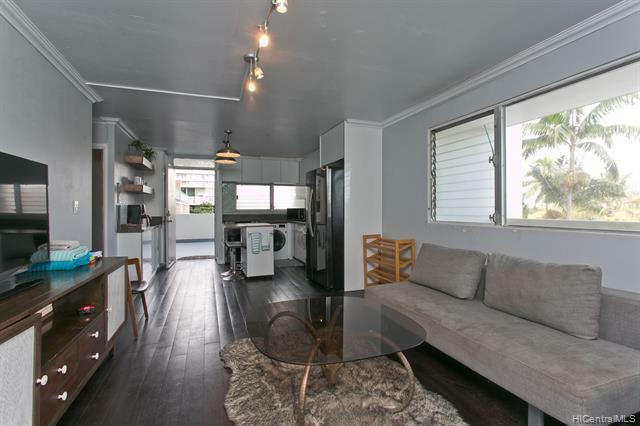 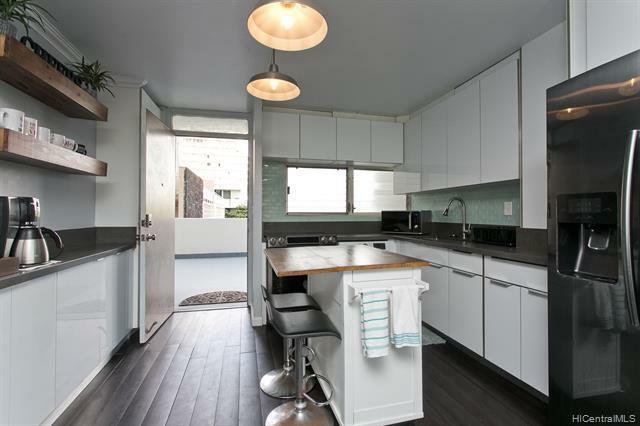 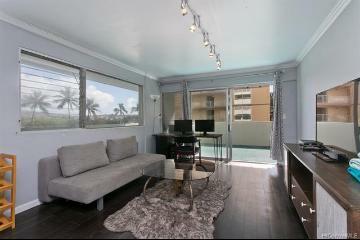 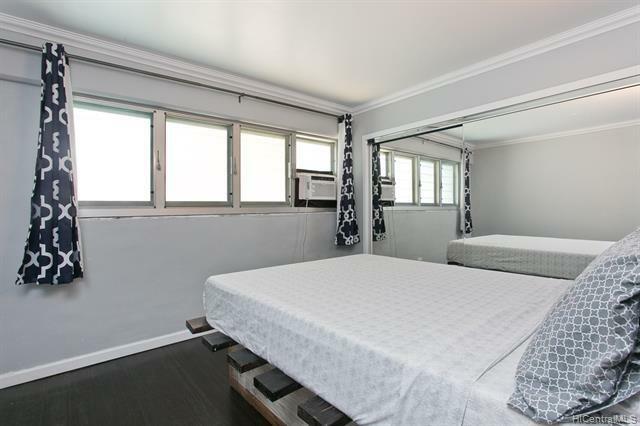 This Waikiki unit was recently renovated with an exquisite kitchen catered to those that have a love of a modern lifestyle. 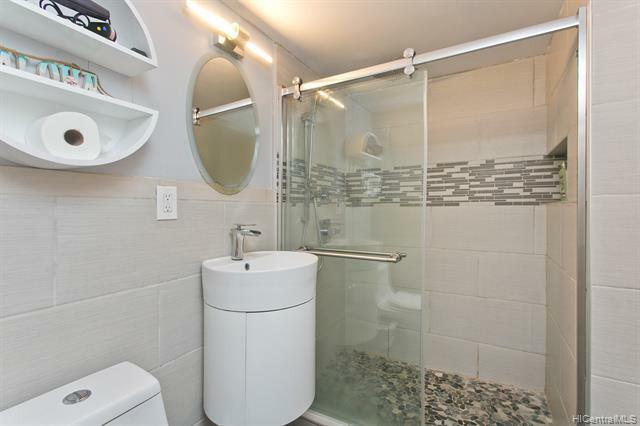 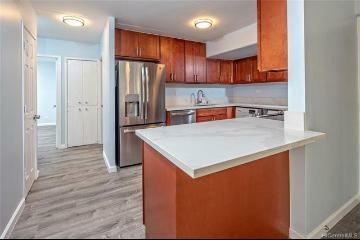 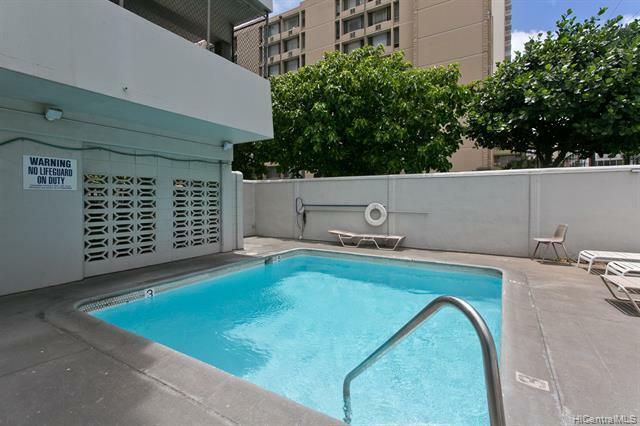 Renovated in 2017 with Quartz counter tops, high-end cabinets, bamboo flooring, 2-in-1 washer/dryer on lanai, beautifully updated bathrooms, and new appliances. 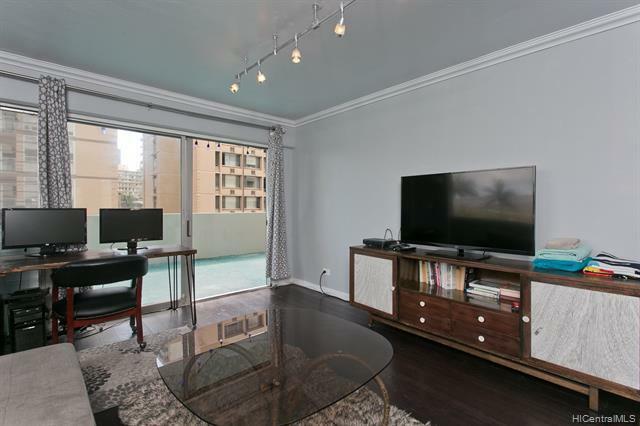 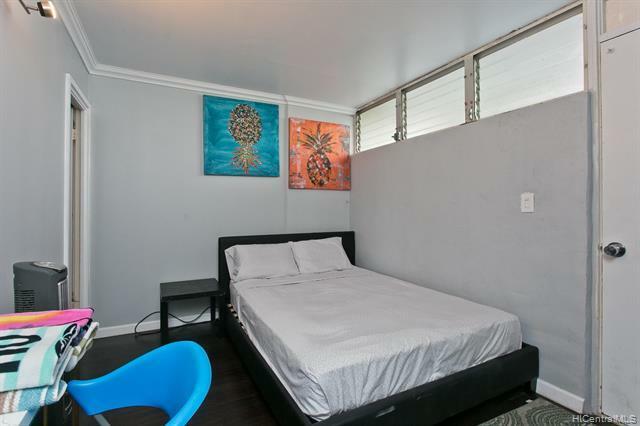 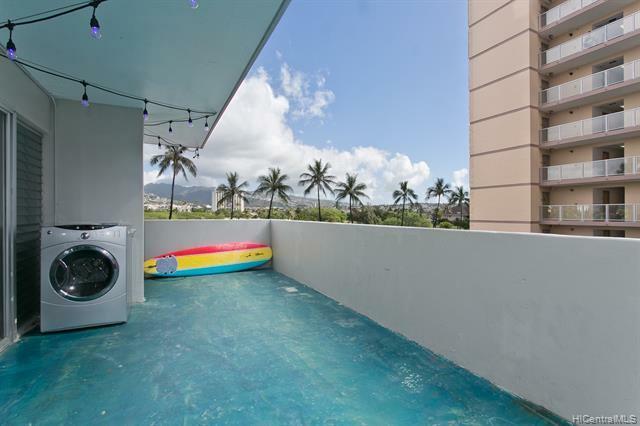 This unit has one of the two largest 2 bedroom lanais in the building measuring just under 600 square feet with custom ocean-like floors. 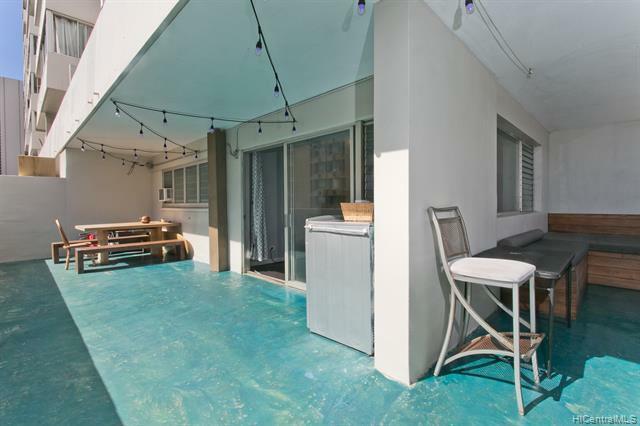 Perfect for entertaining and having dinner outside. 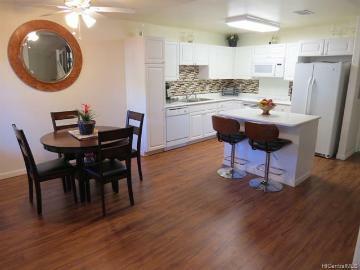 This is the perfect opportunity to live and rent to a friend. 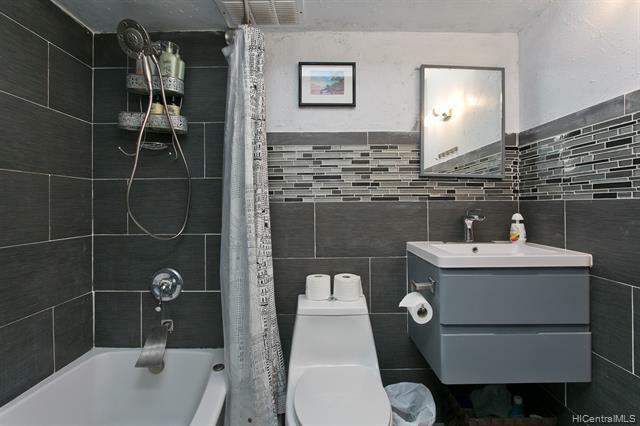 One bedroom has its own bathroom and "Entry / Exit". 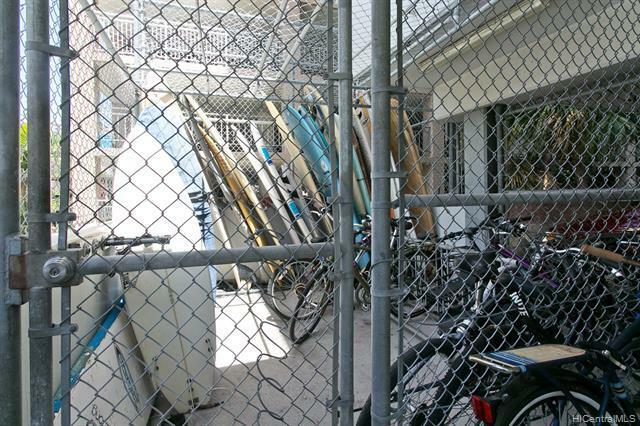 Covered parking stall and secured building entry. 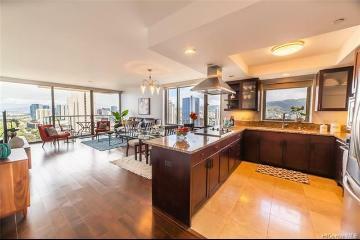 Owner / Investors Dream! 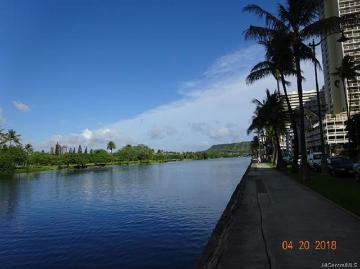 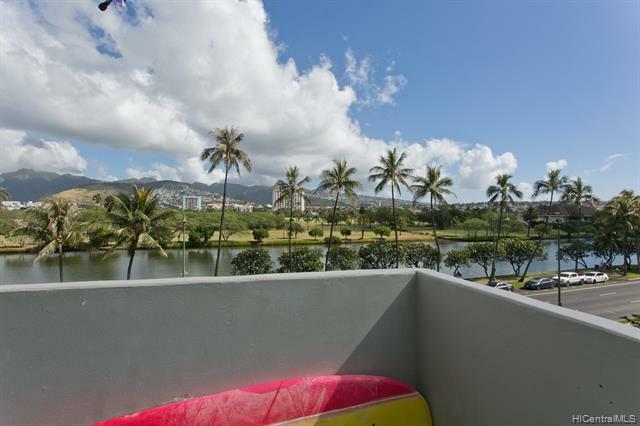 Near shopping, bus stops, entertainment, and Waikiki Beach! 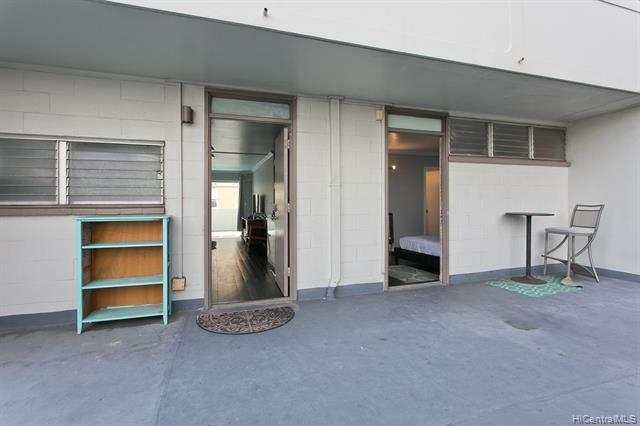 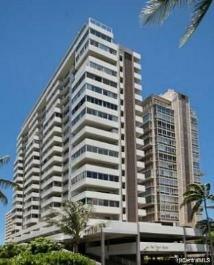 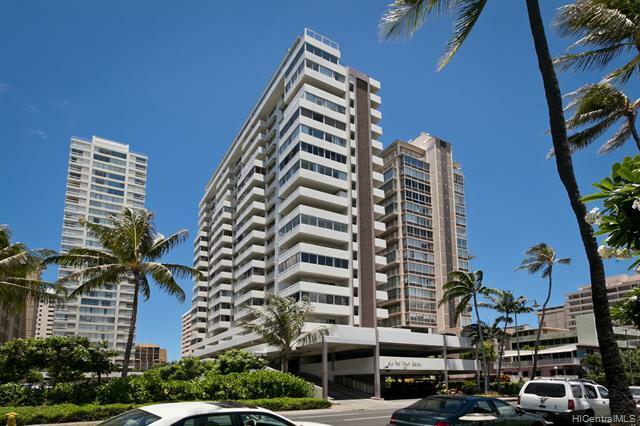 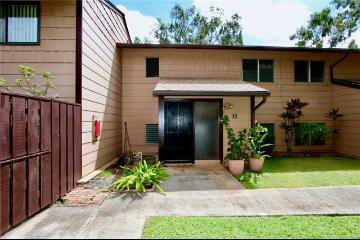 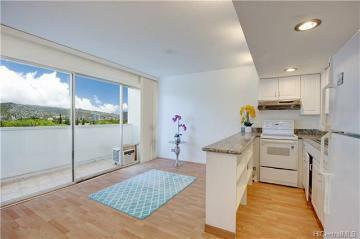 2421 Ala Wai Boulevard, 401, Honolulu, HI.